Solum Contour | Design your world. We consist of talented individuals who have a passion for design, photography, and all things creative. We get together with highly talented creatives to tackle projects for awesome clients. We love to create, therefore we are invested in bringing ideas to life. We believe in encouraging others in our community to design their world. 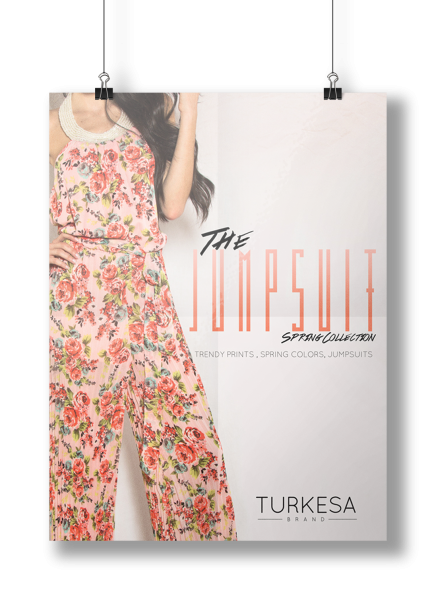 Turkesa Brand – branding and identity for women’s clothing brand. 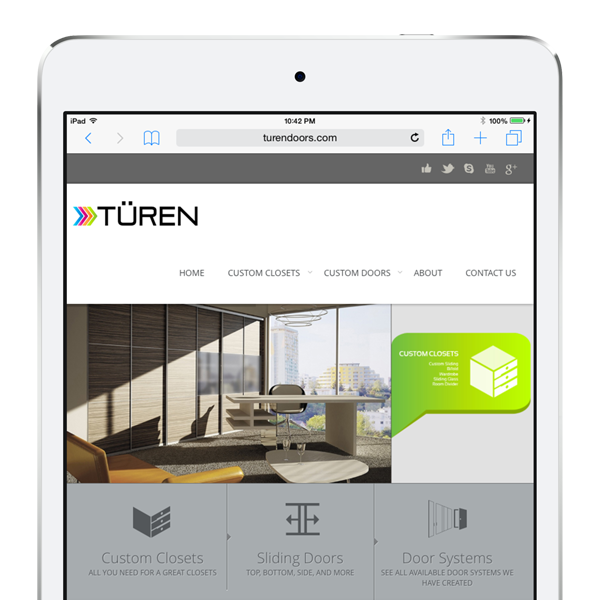 Turen Doors – web design development for door manufacturing company. Enter our world, the world of design.